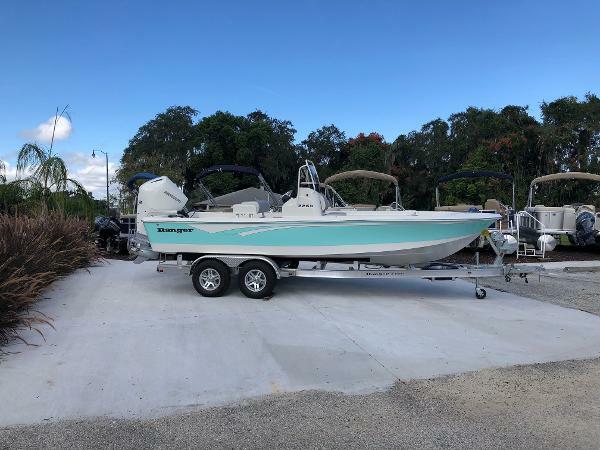 The Ranger 2260 Bay Boat is equipped with the all NEW sleek Mercury 200 warm fusion outboard and Ranger trail tandem axle trailer. 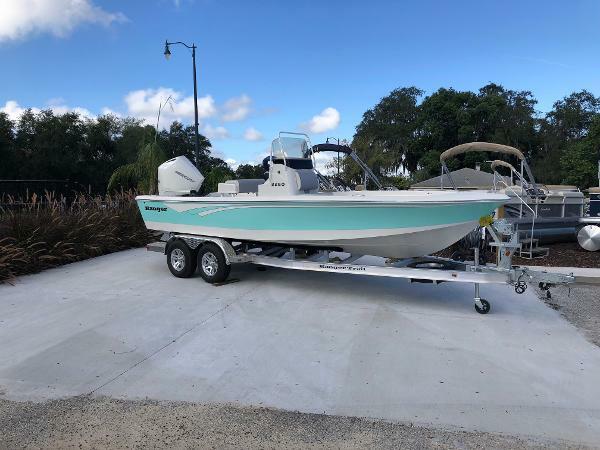 Optional features include trim tabs, tilt hydraulic steering, powder coating rails, dive platform, gunnel mounted rod holders, and an upgraded recirculating livewell/baitwell. Equipped with a 49-gallon fuel tank, a bow that’s designed to keep you dry in heavy chop, and an angler-friendly layout that lets you be as efficient on the water as possible.